With GreenSlate’s paperless workflow and remote capabilities, even if your team is in different locations, they can collaborate on the fly. Just think of the trips to the production office you won’t need to take. 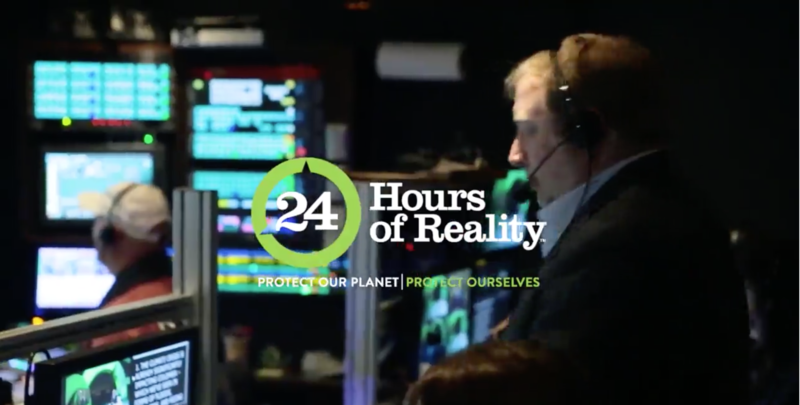 How Do Digital Solutions Reduce Your Carbon Footprint? Did you know… Producing one sheet of paper takes 3 gallons of water? Making 88 sheets of paper releases 1 pound of CO2? It takes an entire tree to create 16.67 reams of paper? 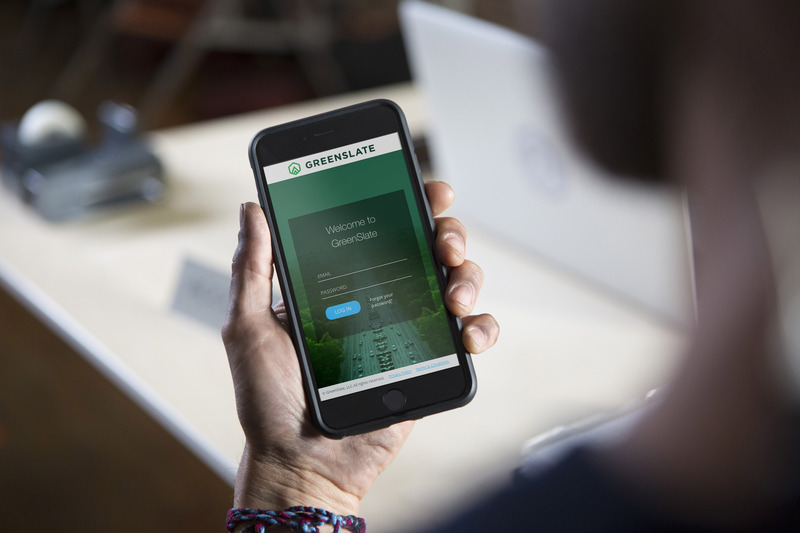 Bringing your next project to life has just gotten a lot easier, thanks to GreenSlate’s new partnership with StudioBinder, a leading cloud-based production management software solution. 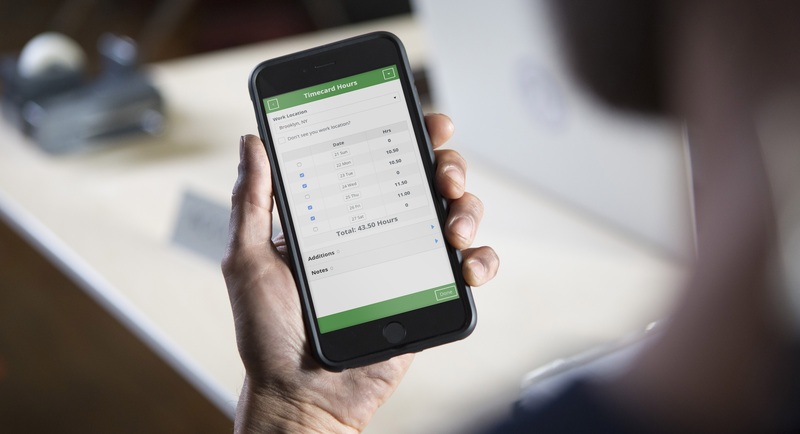 Many producers are realizing that a paperless payroll software system can have a significant positive impact across an entire production—and the industry is steadily moving in a paperless direction. 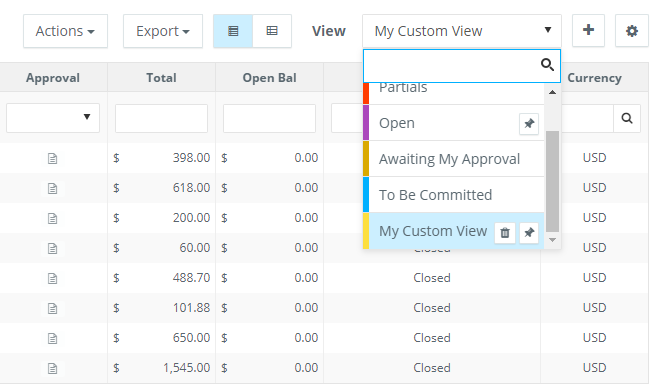 Search, compare, and calculate production incentives on any device. What Does the Future of the Production Office Look Like? Our partners at The National Association of Production Accountants (NAPA) recently launched a survey to assess the current state of the entertainment industry and gauge its readiness for digital transformation. 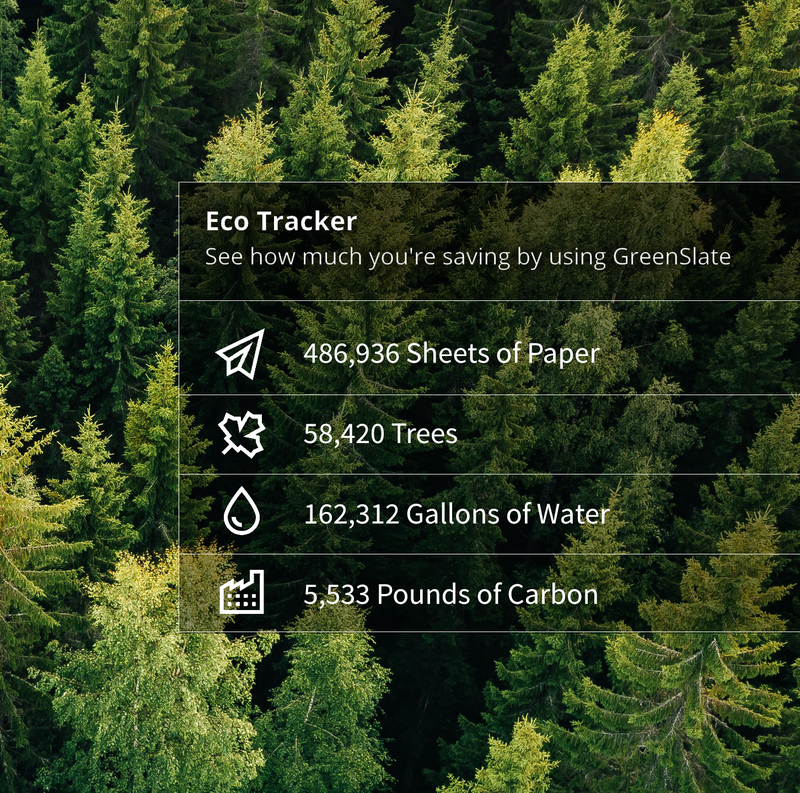 Does GreenSlate’s paperless payroll system have a positive, measurable impact across an entire production? Definitely, writes producer Claudine Marrotte in her first-person account in a recent issue of Produced By. 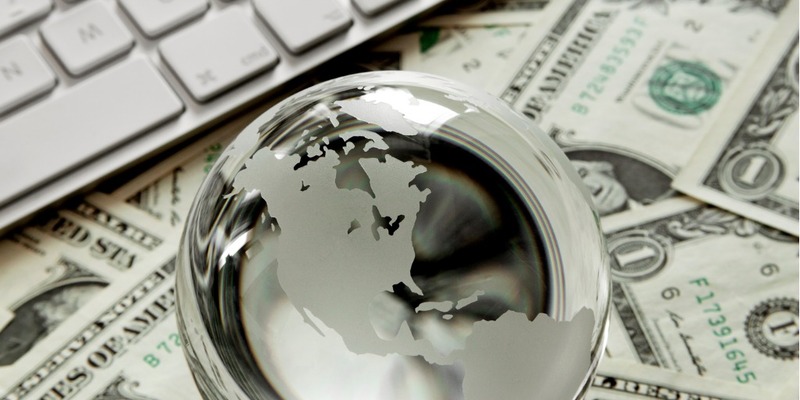 How to Expedite the Tax Incentive Process: Go Digital! One of the most commonly asked questions a producer or financier has for us when evaluating film tax credit financing is "How long will it take for us to receive the proceeds?"